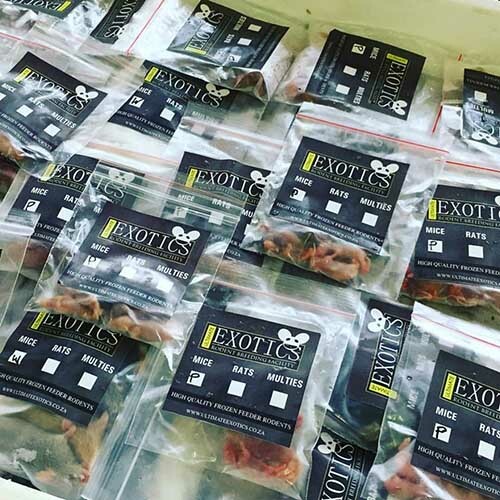 Here at Ultimate Exotics, not only do we publish Africa’s only Reptile and Exotic Pet Magazine, but we also have a state of the art reptile breeding facility where we breed reptiles for wholesale to pet stores. Not only do we breed reptiles but we also specialise in wholesaling specialist reptile products, substrates and also feeder foods. 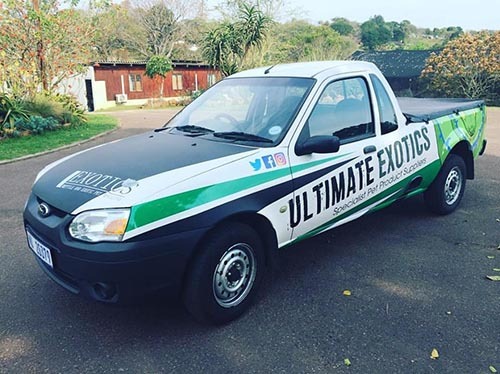 Our Ultimate Exotics delivery vehicle delivering reptile products and feeder foods to our local pet stores. 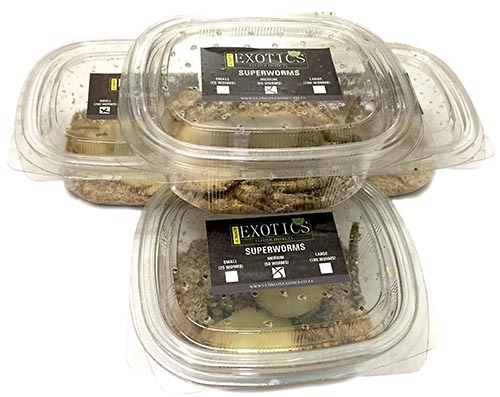 Our pet store packaging for mealworms and super worms. All our worms are fed and raised on the highest quality diet, ensuring that they are gut loaded and ready to be fed to your animals. 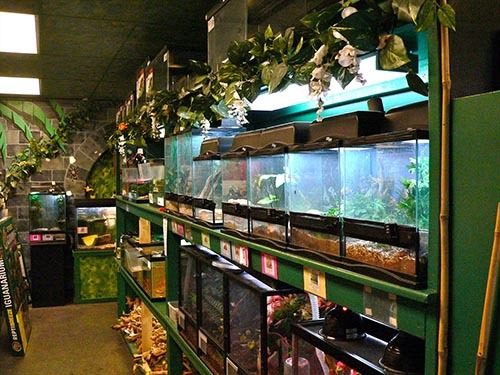 Ultimate Exotics also supplies Crickets and Roaches to the pet stores, contact us now for a price list. 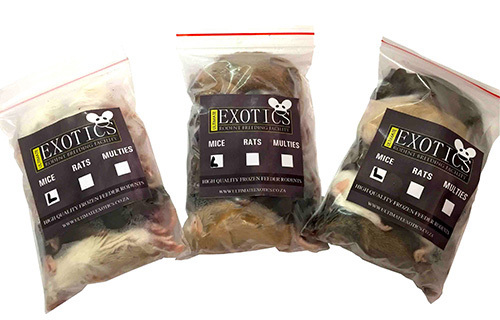 Our frozen rodent packs for pet stores. All rodents are fed the highest quality available rodent feed from Avi-products, ensuring that our rodents are of premium quality.